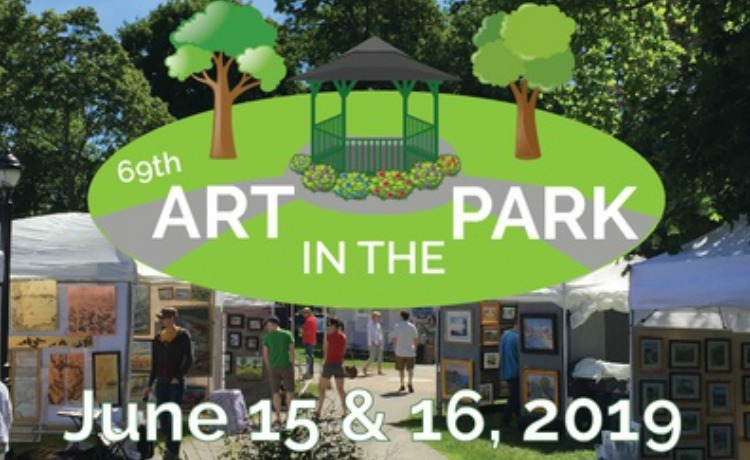 The Bar Harbor Chamber of Commerce will once again host its’ annual Art in the Park show on the Village Green in downtown Bar Harbor. As the longest running art show in Bar Harbor we are honored to celebrate 69 years of supporting and showcasing fine artists in the two-dimensional art mediums of painting, print making and photography. Open 10:00 – 5:00 both days. This event is FREE to the public.